Yes, it’s officially a cliché to have an iPhone by now. The last time this author attended a music concert, an the inevitable rock ballad came on, all the phones came up in the air. Sometimes, I feel a bit embarrassed or overly privileged to have one, but lets look at the reality of the product. Apple products are well-made, and remarkably easy and fun to use. Everyone from the elderly to toddlers can navigate iPhones. 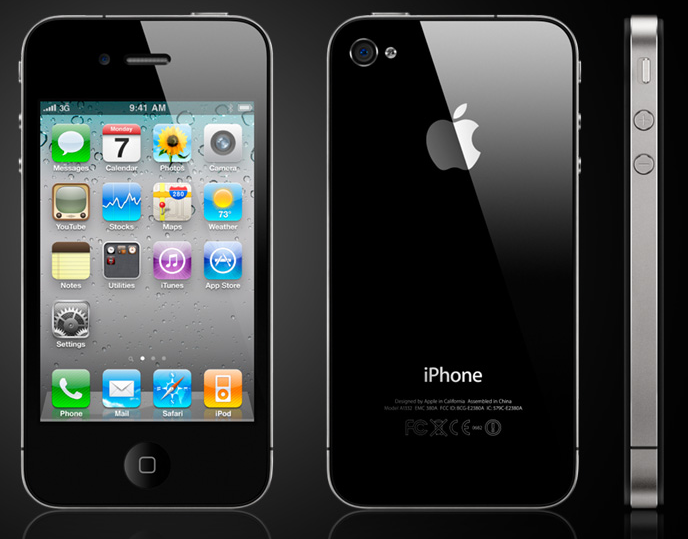 According to a smartphone user survey, iPhone users 89% more likely to get an iPhone as their next phone purchase. The same can’t be said for BlackBerry at only a 42% chance of users being likely getting another one. Furthermore, 99% of smartphone applications bought in 2009 were Apple apps. And as of March 2011, Apple has sold 108 million iPhones. Yes, they are everywhere. But so many people like them because they work, and when they don’t work, Apple will fix it for you with very little hassle. If you find your iPhone beyond repair, more often then not, they will give you a new one for little or no charge. And yes, it’s cool to have one. Don’t feel bad, it’s nice to feel cool once in a while. Furthermore, according to calculations from The Guardian, Apple’s sales jumped nearly fourfold since October 2011 as the iPhone 4S was released. This is mainly due to the voice-controlled helper Siri. Siri is a big deal for consumers, it has skyrocketed the iPhone’s popularity and cool-factor; this is what we imagined when we saw sci-fi movies in the 90s, computers that talk back to us for everyday use. The voice assistant Siri helps the iPhone user send text messages, schedule appointments and set alarms by talking to it as you would a person, using natural language commands. Siri is also programmed with a sense of humor, and if that’s not straight out of a movie from the 80s or 90s, I don’t know what is.